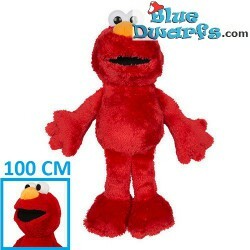 +/- 90 cm There are 6 products. 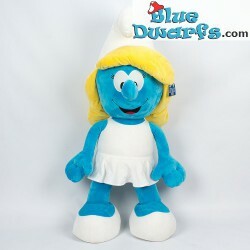 Smurf Plush: Smurfette XXL standing (+/- 100 cm). 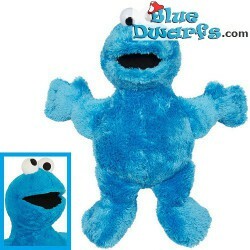 This is not a toy, but a decorative/collectors item. 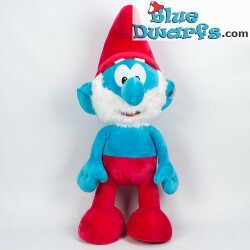 Smurf Plush: Papa smurf XXL standing (+/- 100 cm) This is not a toy, but a decorative/collectors item. 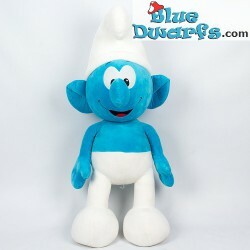 Smurf Plush: Normal smurf XXL standing (+/- 100 cm) This is not a toy, but a decorative/collectors item.